Dark Horse Comics have announced a new phase in their partnership with the sci-fi/adventure video game franchise Mass Effect. With Mass Effect: Andromeda heading to consoles in 2017, Dark Horse will have a number of related projects. In conjunction with game producer BioWare, Dark Horse will release including comic books and art books. 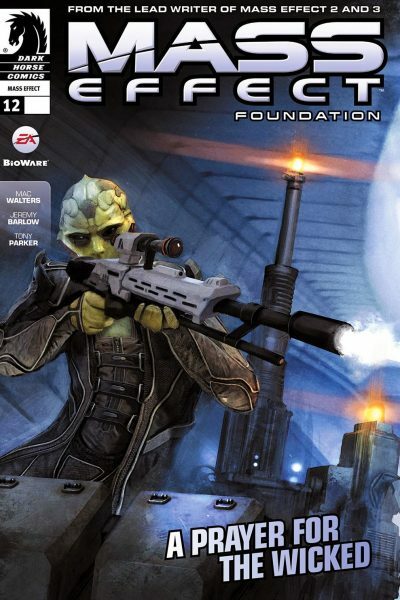 Dark Horse has published a number of Mass Effect comic books, most recently Mass Effect: Foundation. The project with Dark Horse is called “The Mass Effect: Andromeda program” and will begin in early 2017. First, Dark Horse will release a Mass Effect Adult Color Book in March. Later that month, an art book called The Art of Mass Effect: Andromeda will go on sale. The keystone of the Mass Effect tie-in for Dark Horse will be a new comic series based on the Mass Effect: Andromeda universe. This series, called Mass Effect: Discovery, is due to start in spring 2017. It will be written by Mass Effect: Andromeda Creative Director Mac Walters as well as the game’s lead writer John Dombrow and Jeremy Barlow (all of whom wrote for Mass Effect: Foundations). Gabriel Guzmán will provide the artwork for Mass Effect: Discovery. The original Mass Effect game trilogy centered on Commander Shepard and his crew of the Normandy. Likewise, most of the Mass Effect comic books from Dark Horse were set in that universe. They delved into the back stories of the people and places of the universe. Much like expanded universe comics for Star Wars and Star Trek, the Mass Effect comics didn’t interact with the core stories. Rather, they filled out other elements of the characters and universe. Mass Effect: Andromeda is set far in the future from the original game trilogy, with a new cast of characters. Therefore, the comics can serve an important role by filling in some of the details of this Mass Effect universe. Walters discussed the role the comics would play in relation to the new game. “As we bring the Andromeda galaxy to life, we realize that there are many untapped stories that could be better told through comics. These stories give our fans a more in-depth understanding of the motivations of the explorers making that journey, from their perspective. 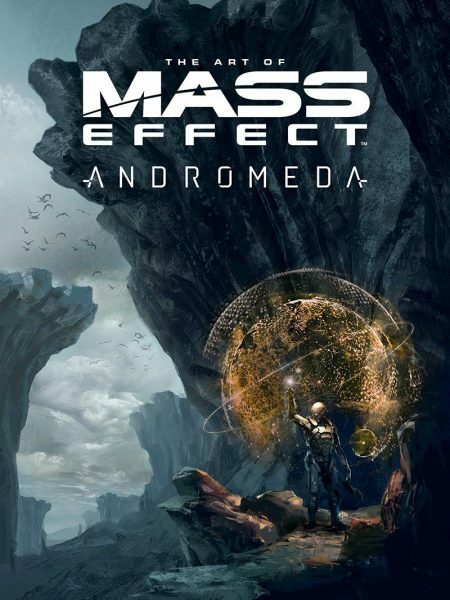 Our creative partnership with Dark Horse goes all the way back to Mass Effect 2 and we are excited to expand that partnership within the Andromeda galaxy.” As anticipation for the new Mass Effect grows, Dark Horse can also generate interest in related comics. For the most part, the Dark Horse-Mass Effect comics have good. Likewise, the partnership between Dark Horse and BioWare seems to be an effective one. So Mass Effect: Discovery may provide fans of Mass Effect: Andromeda with an important element of the game's full story.